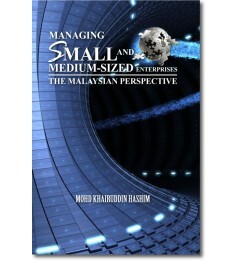 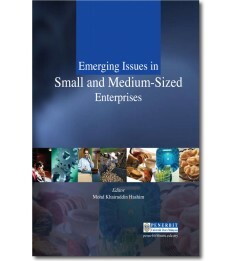 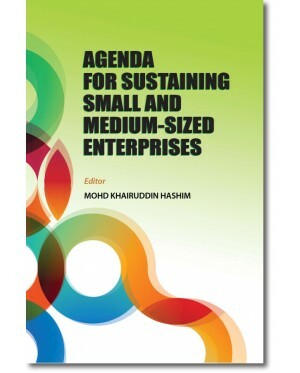 Agenda for Sustaining Small and Medium-Sized Enterprises is the tenth volume of articles compiled into a book. 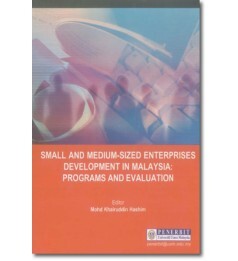 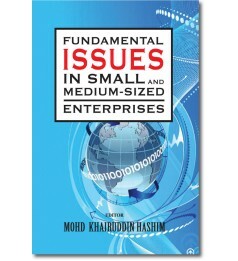 The book represents another attempt made to address issues of importance to the management and development of small and medium-sized enterprises (SMEs). 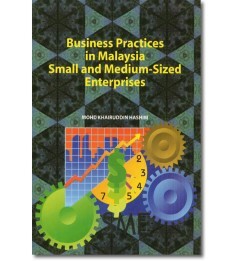 More specifically, this particular volume focuses on the sustainability of SMEs. 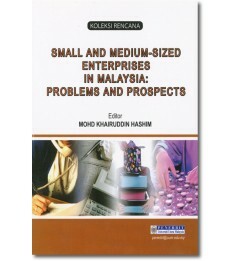 Just as in the earlier ninth volumes, the eight articles introduced in this tenth volume are earlier papers presented at several international conferences which were held locally and abroad. 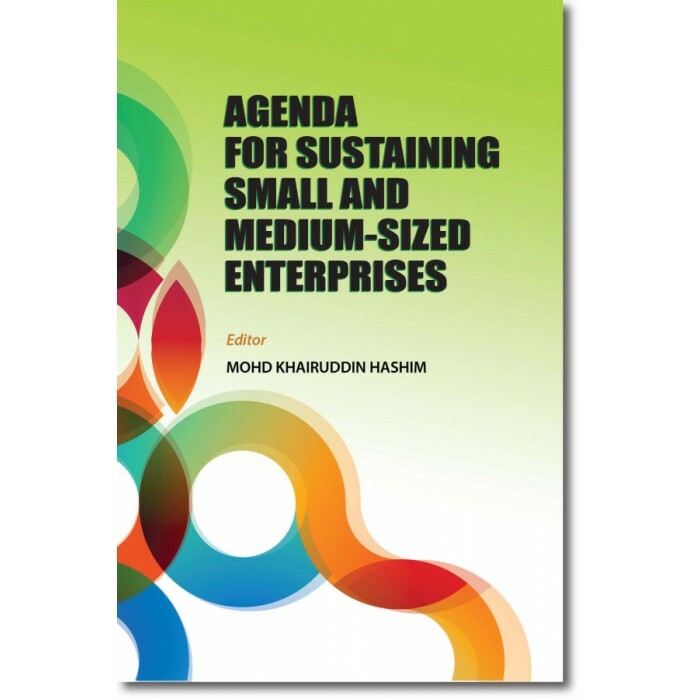 Interestingly, each of the eight articles in the book attempts to deal with a specific issue that is relevant and related to the sustainability of SMEs. 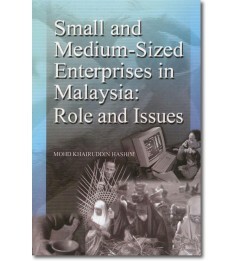 Taken together, the book not only helps readers to better understand SMEs but also explains the different issues involved in sustaining a small business. 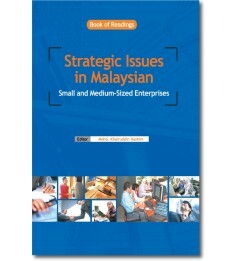 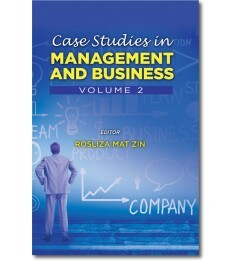 More meaningfully, the articles in the book seek to provide students, owners and managers of SMEs and policy makers useful insights into the scope and complexity of sustaining the business activities of SMEs.